Have you been searching for the perfect luxury apartment to call home? Then look no further than Bridlewood Apartments. Nestled between sprawling parks and verdant, tree-lined streets, our elegant one and two bedroom apartments boast deluxe apartment features and top-of-the-line community amenities. Come see why our long list of amenities sets us apart from the competition. Whether you’re a young professional, a growing family, a pair of empty nesters, or anyone in between, you’ll love your pet-friendly apartment at Bridlewood. View our one and two bedroom floor plans. See the neighborhood at Bridlewood Apartments. View all of our great resources we provide. 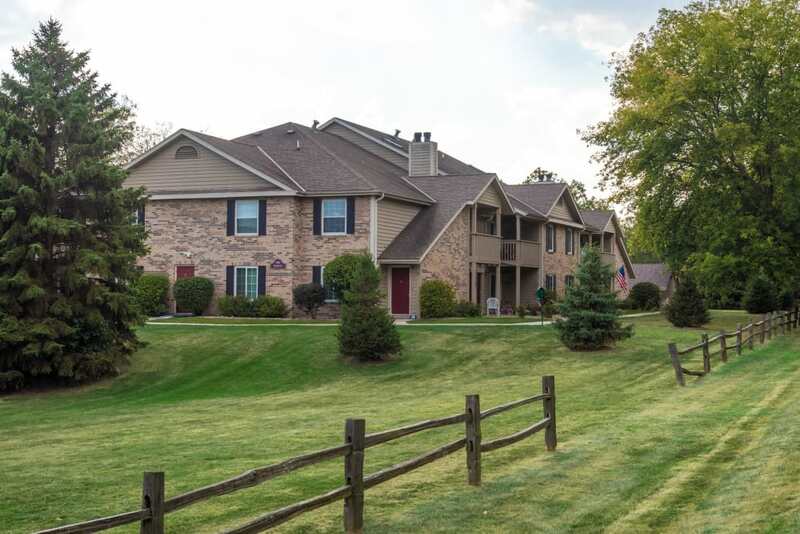 At Bridlewood Apartments, great customer service means wonderful and personal greetings, well-maintained grounds you can be proud of, quick and quality maintenance resolutions, and timely follow-up from our team. You can always count on us to listen and be accountable. Our 30-day guarantee means that if we do not live up to our pledge, we will release within 30-days of move-in. We love your pets at Bridlewood Apartments! Our luxury community is perfectly positioned for exploring everything the Pewaukee area has to offer. Meet friends for a game of sand volleyball at Wagner Park, just down the road, or shop for groceries and specialty items at Silvernail Shopping Center. We’re also ideally located near all the area destinations that matter most to you. For our commuters, we offer easy access to Interstate 94, downtown Milwaukee, and General Mitchell International Airport. Live the life of luxury. 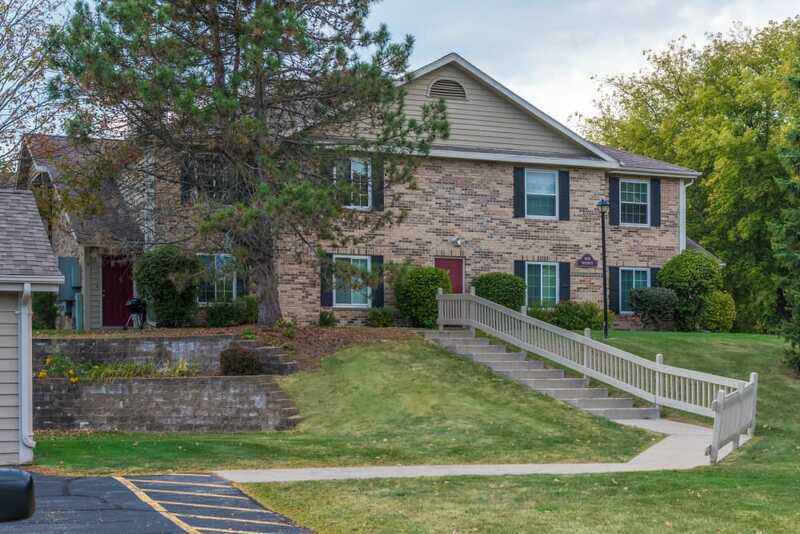 Call our friendly team at Bridlewood Apartments to reserve your one or two bedroom Pewaukee apartment for rent today. 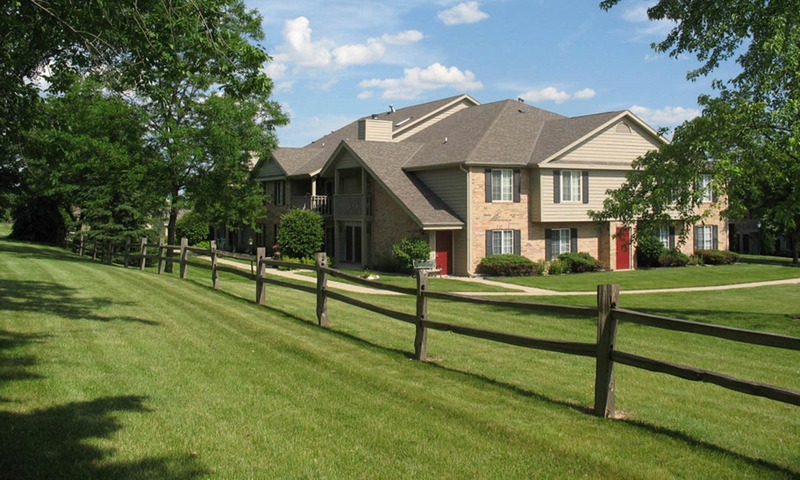 Pets are welcome to make their homes at Bridlewood Apartments in Pewaukee, WI. Our pet-friendly one and two bedroom apartments for rent near Milwaukee are a great place to live for your cat or dog. Please take a moment to view our pet policy and contact our leasing team with any questions you may have. Live the life of luxury. 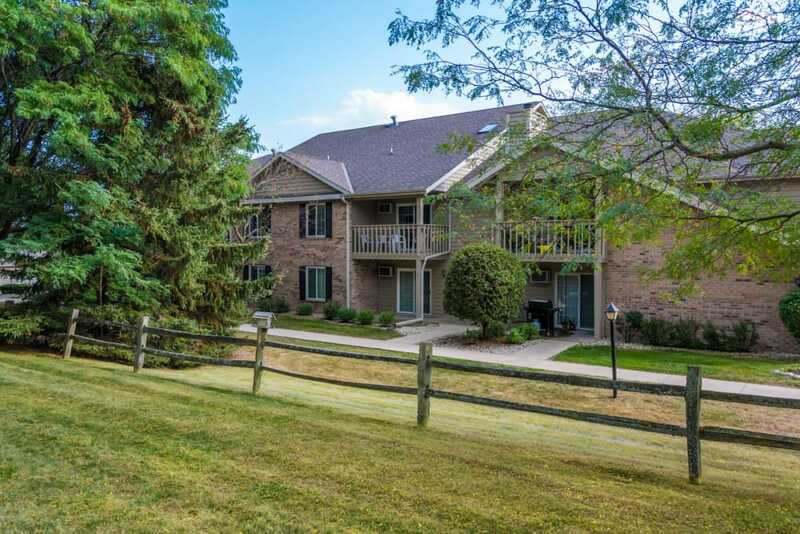 Call our friendly team at Bridlewood Apartments to reserve your one or two bedroom Pewaukee apartment for rent today.